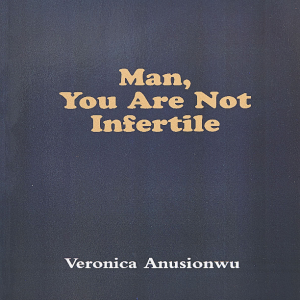 "Help For Infertility” Get pregnant with ease. Oh God, Why All The Miscarriages? 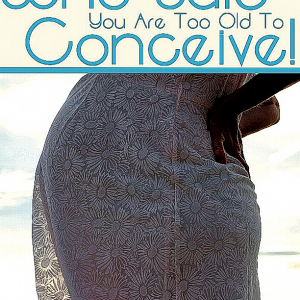 Who Said You Are Too Old To Conceive? God Has Not Forgotten You! 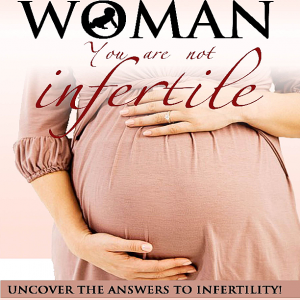 We Help You Defeat Infertility ! Relax This Christmas! God is Never Late! God Has Not Forgotten You! 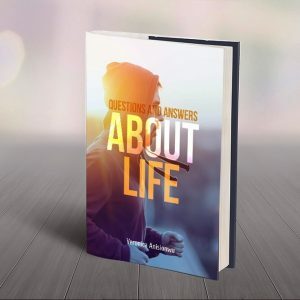 Hope For a Woman Struggling to Conceive! 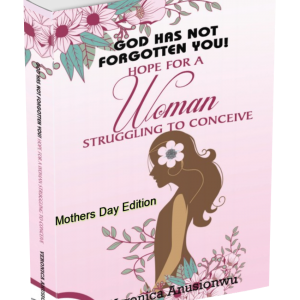 God Has Not Forgotten You, Hope For A Woman Struggling To Conceive! 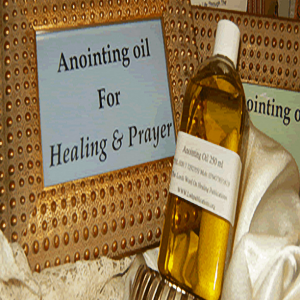 LWH Healing Centre is a leading fertility Christian Centre which helps men and women dealing with fertility issues. 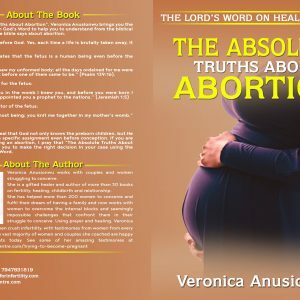 We specialize in helping infertile couples seeking the fruit of the womb, to obtain their miracles using God's Word. 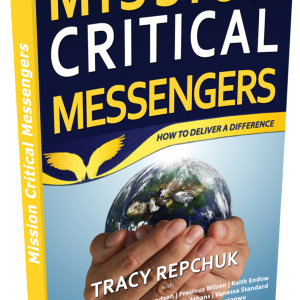 It has a publication house, runs monthly Faith Clinic and coaching services led by Veronica Anusionwu.